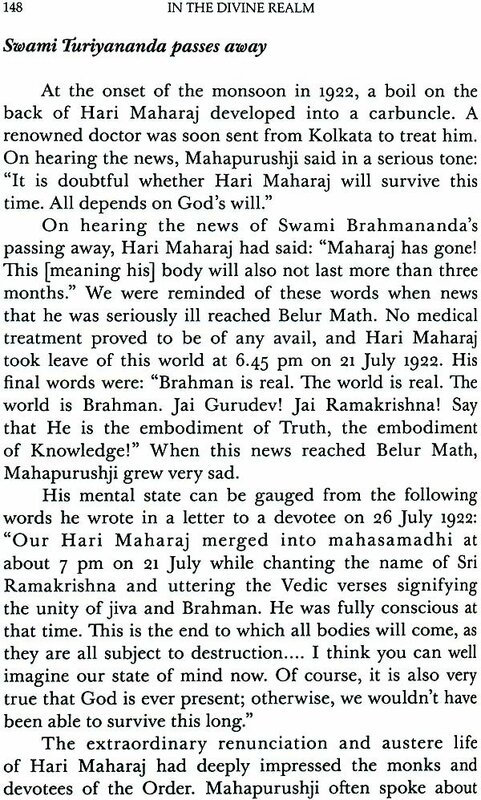 It was in 1918 that Swami Apurvananda first came to Belur Math, Shortly thereafter, he received initiation from the Holy Mother , Sri Sarada Devi. 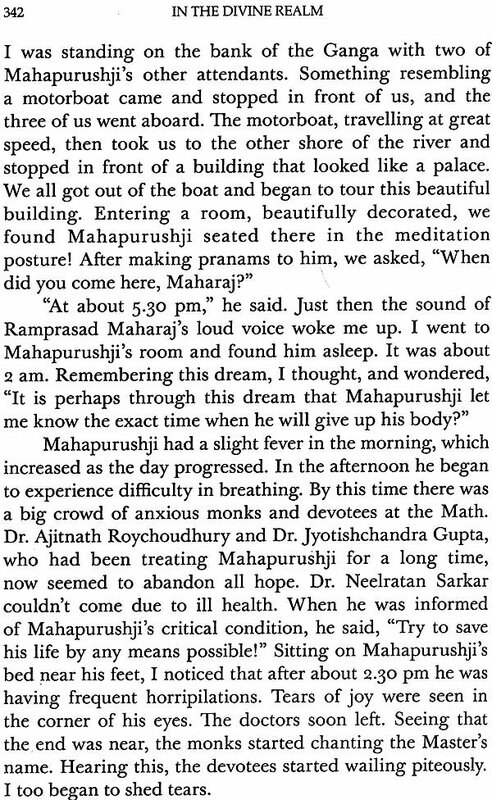 He remained in the Ramakrishna Order all his life, and came in contact with a number of godlike monks and a great many devotees. 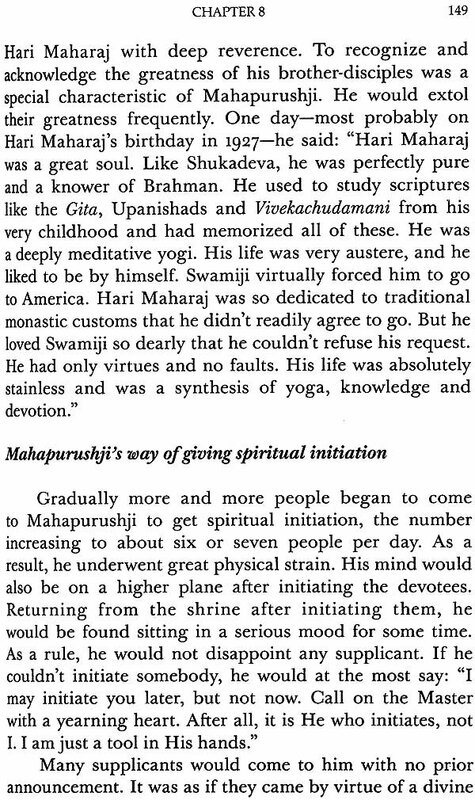 Besides being a disciple of Holy Mother, he came in close contact with Swami Brahmananda and other participants in Sri Ramakrishna’s divine play. 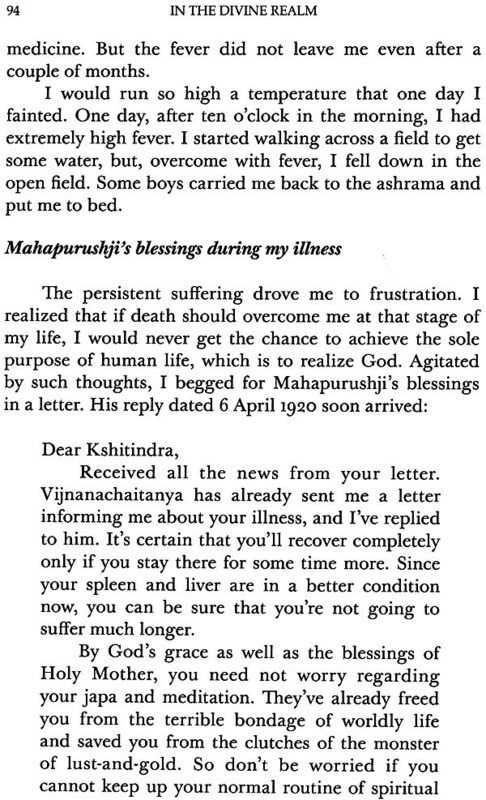 He also saw many of Sri Ramakrishna’s householder devotees in different places and under different circumstances. They all belonged to all divine realm. “Memory is ever so sweet”. More so, when it is attached to the life of an awakened soul. In that case, it achieves remarkable greatness. Reminiscences are not merely a nostalgic revisit of the past. They are, in essence, a mode of bringing joy to our lives in the present as well in the future. Again, stepping silently out of the secret chambers of the mind, such memories provide inspiration to countless lives, guiding them along the right path. In the pages of such reminiscences, human beings gripped by the problems of life will find solutions drawn from the lives of these great souls. Therefore, it is incumbent upon us to treat the past with utmost reverence and make it a part of our education. The past is never, truly speaking, in the past. It is alive in our midst, forever new. The book for which I have been requested to write a foreword is a kind of reminiscence through which the realm of the divine is revealed. Knowing that realm brings spiritual joy and guidance not just to the devotees and sannyasis of the Ramakrishna Order, but to all spiritual seekers. 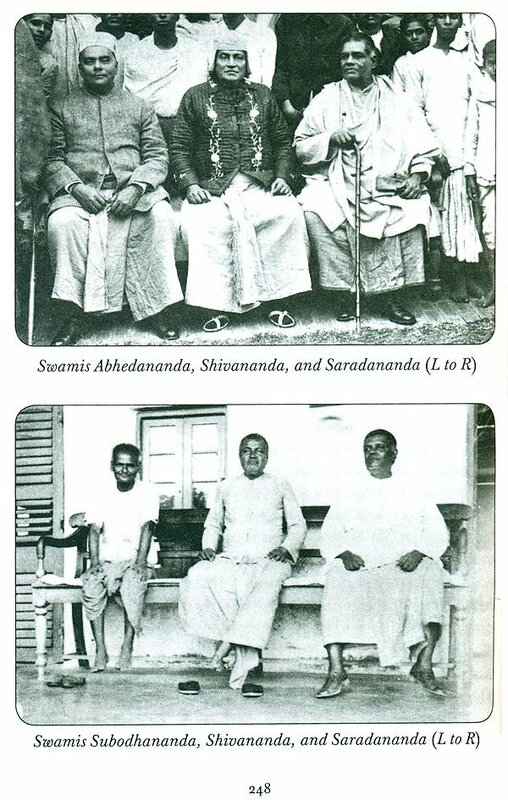 Since 1918, Swami Apurvananda has been blessed with the opportunity to live among the disciples of Sri Ramakrishna at Belur Math, the heart and soul of the Ramakrishna Order, and serve them in various ways. 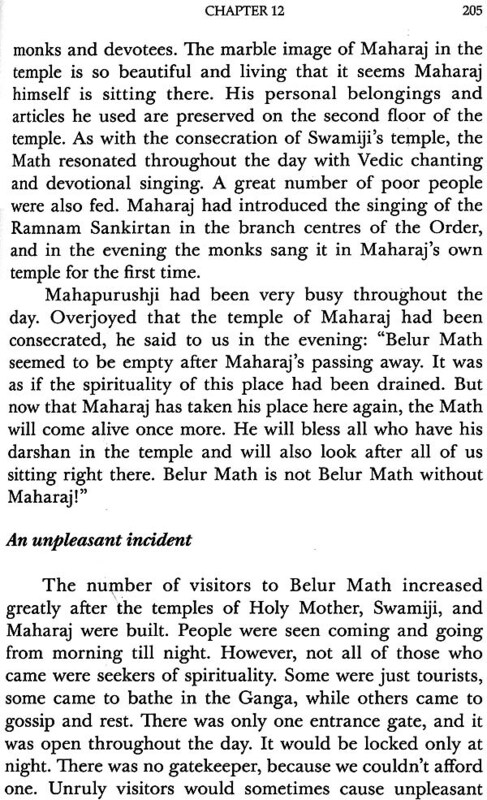 Many of his reminiscences from his days at Belur Math have appeared in various books and journals of the order. But there were a great many unpublished writings, filled with wonderful anecdotes and reflections culled from his accumulated memories of the old times, memories which sustained and carried him through his old age. These he saved as a treasure to bestow upon the world as a final gift. I truly believe that this book, replete with stories of Belur Math during his time, will bring tremendous joy to readers. 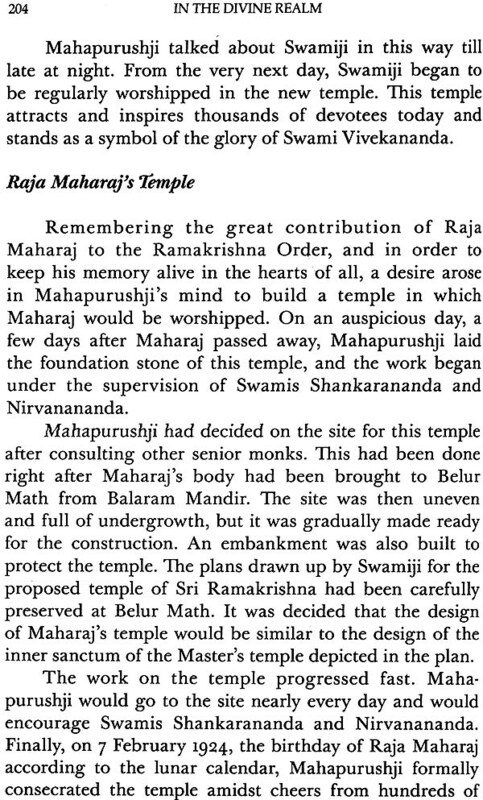 Devotees will be afforded a glimpse into the divine lives of those children of God. It is in this sense that In the Divine Realm is true to its name. I pray that its message may spread far and wide and command a great readership. Whenever unrighteousness prevails and religion becomes corrupt, God reacts. He sends to earth an incarnation, who purges religion of its dross. In our scriptures such great souls are regarded as God Himself, possessing His attributes either in full or in part. They mark out an easier and simpler path to liberation for aspirants to follow. It generally happens that a God incarnate does not come alone. To accomplish His purpose of appearing in human form and acting on earth, He comes together with a retinue of other souls, who are ever free and ever conscious. In every epoch, an incarnation is accompanied by such companions. They are born enlightened and possessed of divine wisdom; they take birth from various levels of incorporeal existence. Mentioned in the scriptures as being inseparable parts of the incarnation himself, they keep close to him and play their roles on earth as his tools and instruments. Regarding His ever-perfect disciples, Sri Rama- krishna said: "The ever perfect form a class by themselves. 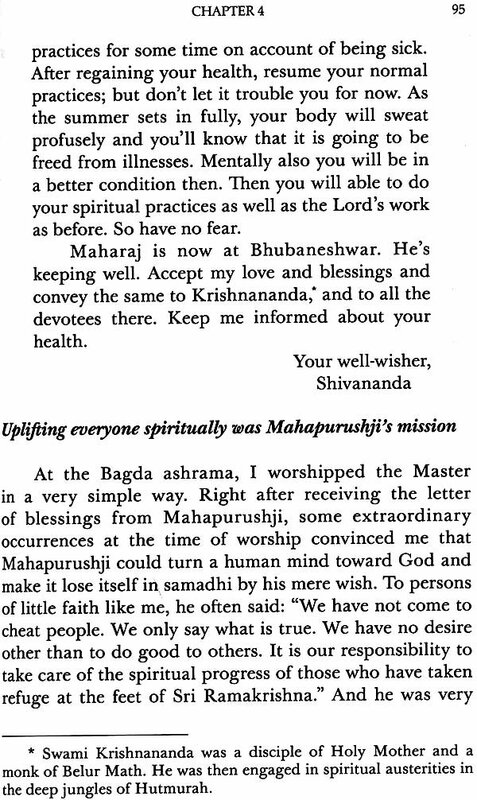 Their spiritual practices are only for the good of the world .... They are like aruni wood. The slightest rubbing will set it aflame.... The ever perfect realize God by performing little or no spiritual practice.... But they perform it after realising God. They are like gourds and pumpkins, which grow fruit first and then flowers." Once their mission is accomplished, they return to the place they came from. Even then they continue living, unseen and unheard of, in an intangible existence, with the sole object of doing good to all that dwells on earth. That object, and nothing else, draws them out of their super-conscious state when the time is ripe. The spiritual practices they subject themselves to are all for the purpose of establishing golden rules of goodness for people to follow for their own well-being in any given epoch. 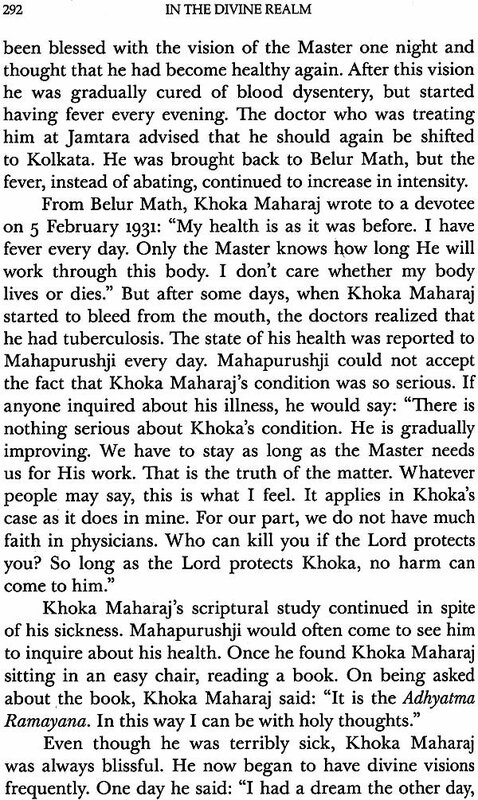 The Holy Mother, Sri Sarada Devi, used to talk about those intimate companions who played their roles in the spiritual drama with Sri Ramakrishna at centre stage. She summed up the situation in simple language: "Thakur" used to say that some of them came out of His body, some through His follicles, and yet some others grew out of His limbs. They are all His companions at all times, just like a king with his retinue." We find echoes of this in our mythology, where we find ideas like Virabhadra being born from the matted hair of Shiva. 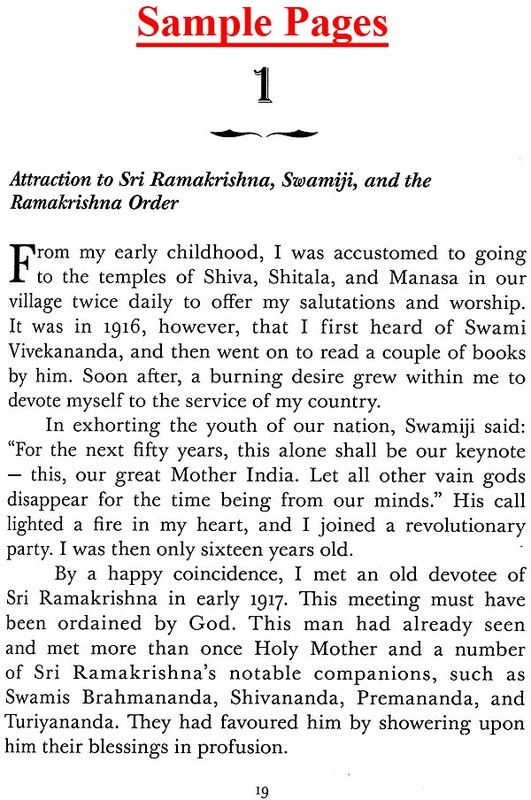 Sri Ramakrishna was the personification of all the spiritual ideals that have ever existed. Each of his companions was the embodiment of one or more of those ideals. He was like the Vedas and they were like the commentaries. He breathed life into the ideals and made them come out through his monastic disciples, each one distinct from the others. 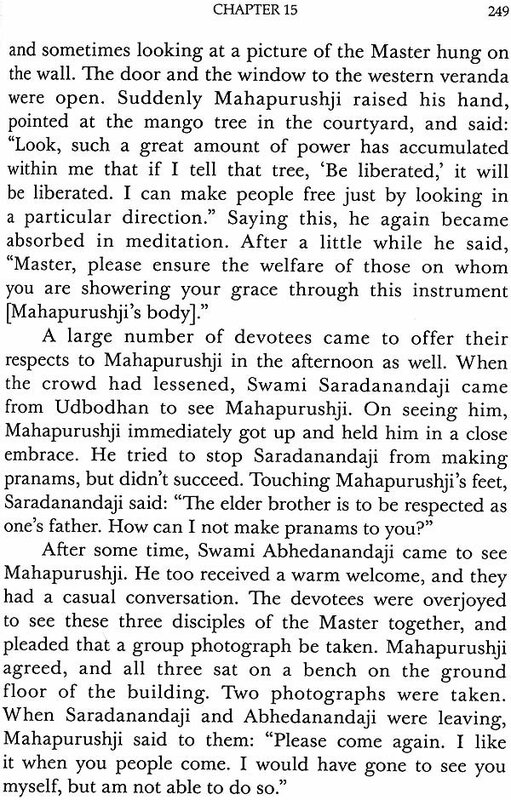 Sri Ramakrishna Himself identified His apostles metaphorically: "They're like a troupe Of Bauls who came, danced a dance, sang a song, and then left as abruptly as they had come. And those who saw them were none the wiser." He also said: "If pulled, the watercress draws near; and they're coming in much the same fashion. You give a pull somewhere, and the whole mass of watercress moves in the same direction. Each is related to the other, just like brothers." We know very little about those who might have come with the incarnations before Sri Ramakrishna. But the Master Himself revealed which of His apostles belonged to which category. 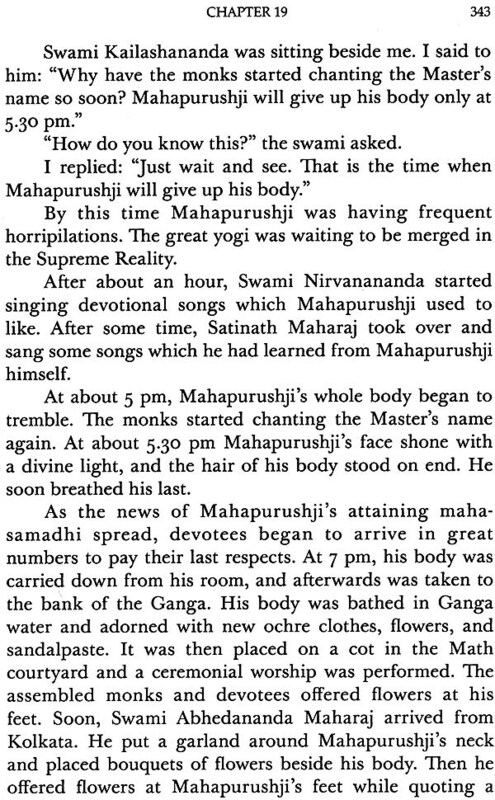 One might have been a god, then another a goddess, and yet another might have been born previously as the companion of an incarnation who had preceded the Master. As analysed by the Master, they were of different kinds-ishvarakotis, the ever free, rishis, or the offspring of different gods and goddesses. Sri Ramakrishna said this about some of His intimate companions: "Narendra, Bhavanath, Rakhal-they're ever free. They have outgrown spiritual disciplines even though they still practise them." That signifies that they did not need to strive for their own liberation. They underwent austerities purely for the benefit of humanity.